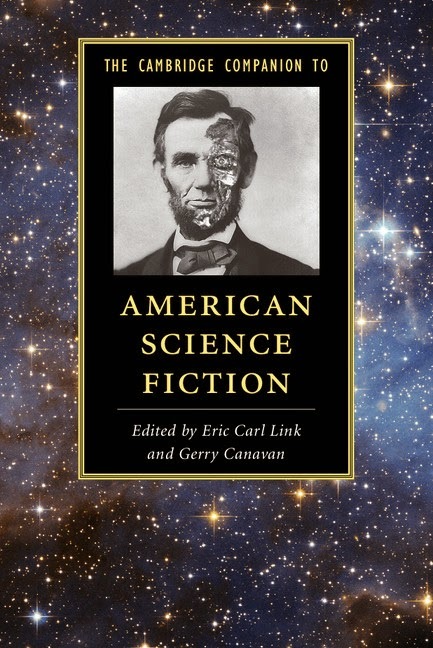 The Cambridge Companion to American Science Fiction: Why American? Who American? What American? Even a mere glance through Stay, John Clute’s latest collection of book reviews, short stories, and lexicon entries, (or through any of Clute's books, really) will convince you that you are in the presence of genius. But a genius of what type? The type that can turn a million candy wrappers into a surprisingly convincing small-scale replica of a rocket ship, or the type that zips to the heart of a zeitgeist faster than the rest of us? Is this genius a fox, a hedgehog, an anorak? Does it sing in seemingly effortless perfect pitch, or is its singing, like that of a dog, remarkable simply for being at all?